For businesses both small and large, whether fledgling or well established, social media is increasingly indispensable. Once a gimmicky supplement or tech luxury in the early aughts, to manage social media accounts now impacts PR, marketing, customer interactions and staff recruiting for millions of organizations across the world. To lack activity and a concerted effort around Facebook,Twitter and LinkedIn at the very least (with Instagram, YouTube, Google Plus and now Snapchat not far behind) is to appear out of touch or even out of business. In other words, to not manage social media accounts is to not appear at all. It can be a daunting task for anyone — let alone tech-resistant, tenured companies who are behind the curve — and even the richest companies can have difficulty keeping up. Social media management software can be utilized to greet the challenge with open arms and a smile. Communication and marketing teams use these tools for everything from scheduling posts to responding to direct messages in bulk, with many handy uses in between. Successfully using this technology to manage social media accounts can translate to higher traffic, new customers, and improved engagement and satisfaction among the customer base (among other things). 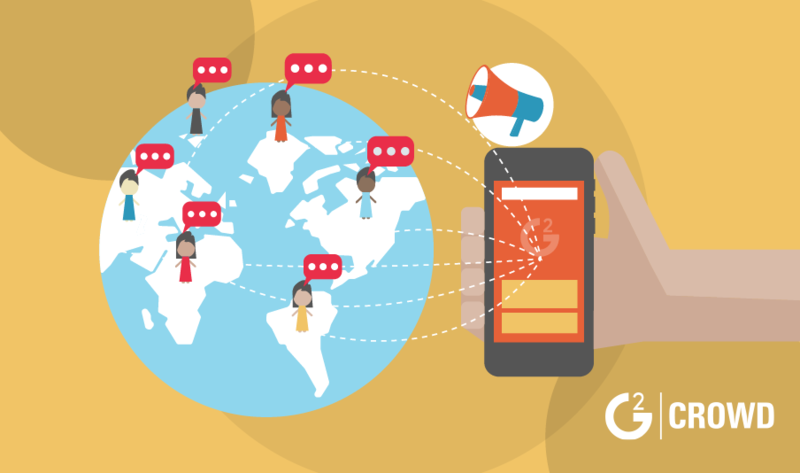 For companies who could use a hand in juggling their social media tasks and maximizing these benefits, these five platforms are proven leaders in the field — based on G2 Crowd reviews — and a perfect place to begin your search. Zoho, a California-based software company founded in 1996, introduced this platform in early 2015. As of the Summer 2017 Grid® for Social Media Management, Zoho Social has more than 300 reviews and a near-perfect Satisfaction score of 97. The Zoho Social website describes a variety of pricing plans, including a free monthly plan for one user. 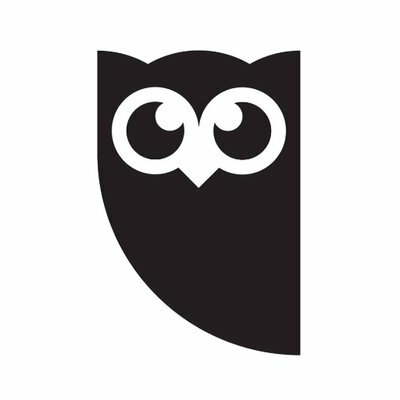 Hootsuite is a Leader on our Summer 2017 Grid®, and G2 Crowd has more than 1,000 Hootsuite reviews. The company boasts of the software’s functionality with over 35 different social networks, as well as its popularity among 800-plus Fortune 1000 companies. 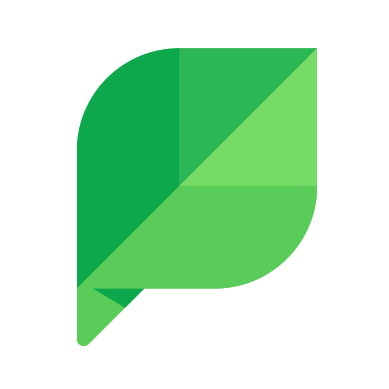 Founded in Chicago in 2010 — up the street from G2 Crowd — Sprout Social is used by global powerhouses including Microsoft and Uber. It has the highest Satisfaction score on the Summer 2017 Grid® for Social Media Management (98), and upper-tier marks in all of the individual Satisfaction ratings. 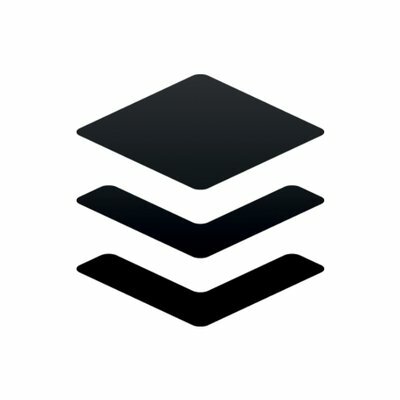 Buffer gets results. The social media management tool, introduced in 2010, is ranked highest in the Summer 2017 Results Index for Social Media Management. 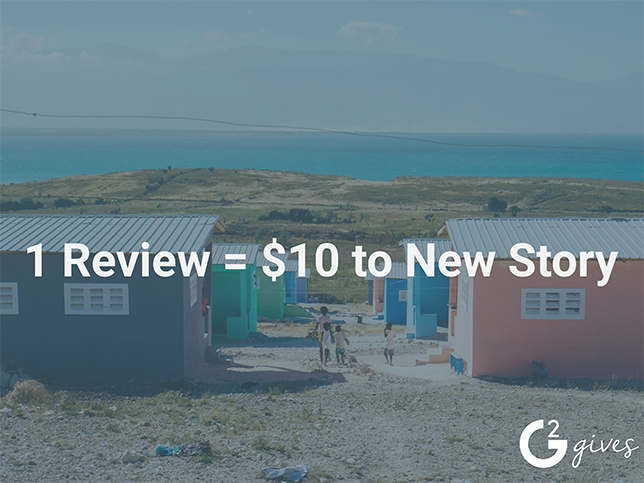 This rating is based on review factors such as return on investment, user adoption, meeting requirements and likelihood to recommend the product to others. It also has 95% ratings for Ease of Use and Ease of Setup on the overall Summer 2017 Grid®. 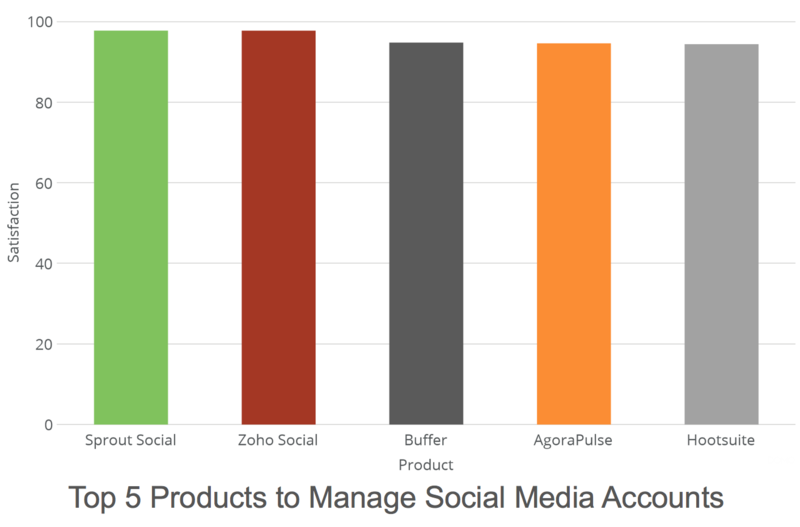 AgoraPulse, based in Paris, allows users to manage social media accounts on all of the largest networks. Based on data from the Summer 2017 Grid® for Social Media Management, 98 percent of users rated it four or five stars, including a 94 percent rating for Quality of Support and 95 percent for Product Going in Right Direction. In addition to these powerful and flexible tools, you can check out Facebook Pages Manager and TweetDeck for specialized platforms related to Facebook and Twitter, respectively. Both of these products were certified Leaders in the Summer 2017 Grid® for Social Media Management. With so many quality tools out there — many with affordable plans and free trials — there’s no reason to let your social presence slip through the cracks. With help from a social media management platform, you can let your voice be heard and your brand be seen. Use a social media tool?